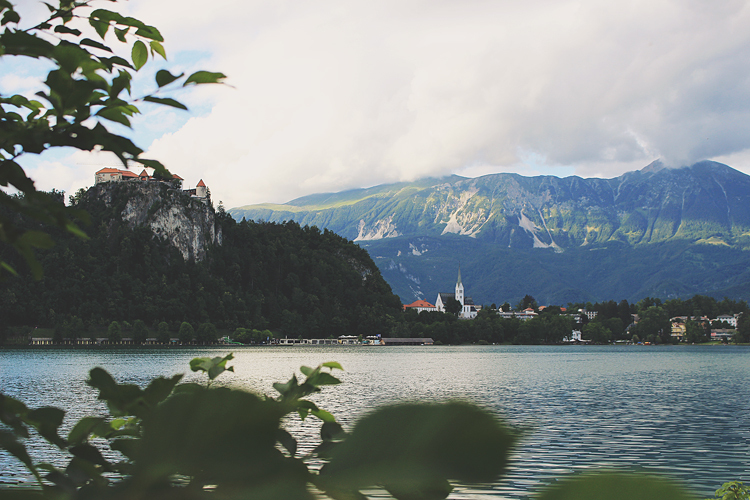 For many travellers, it is not Slovenia's capital city Ljubljana that attracts them to the country: that honour goes to Lake Bled. 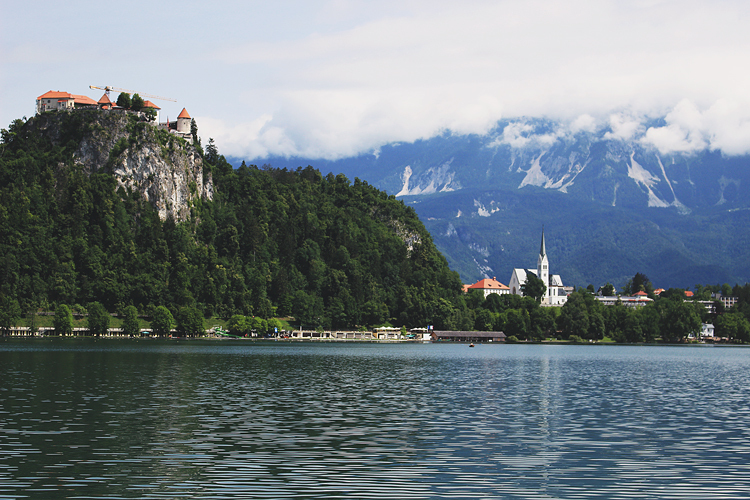 Bled is not only Slovenia's number one destination, it is also widely considered a must-see location when visiting Europe. 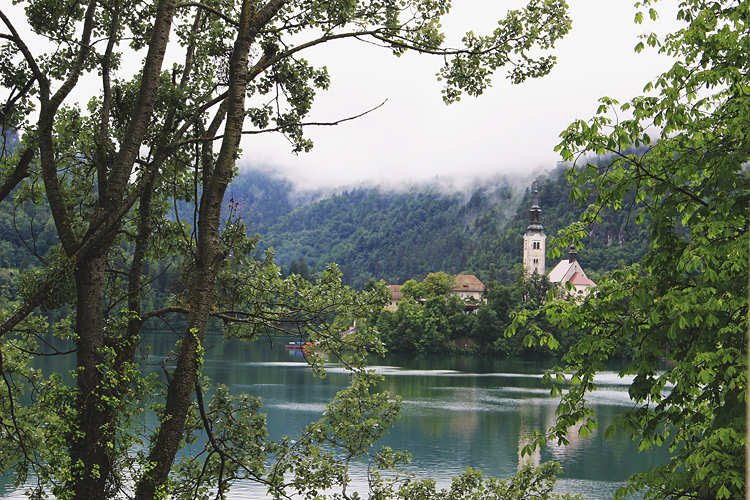 And once you get your first glimpse of the lake, it is not hard to see why. 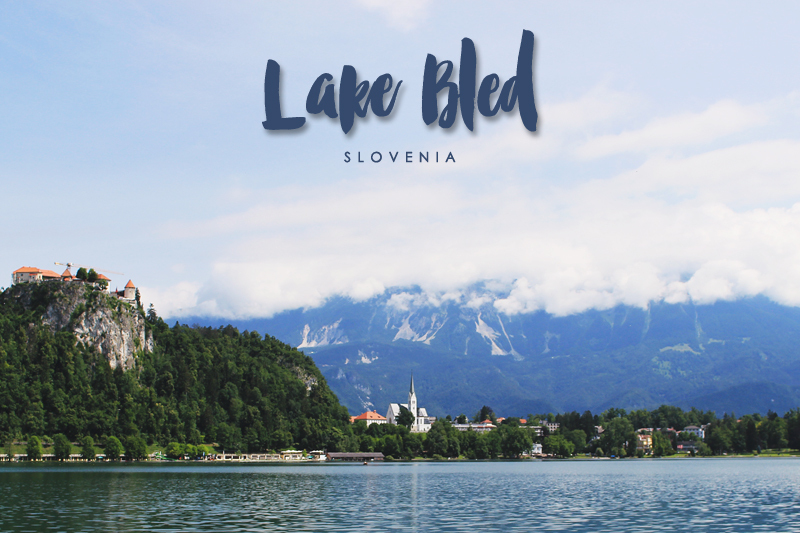 The entire lake area is incredibly picturesque and is like something out of a fairytale: bright aquamarine water, a quaint village, a tiny lush island featuring a gorgeous old church, all surrounded by snow-capped mountains and forests with a castle looming over the entire scene. 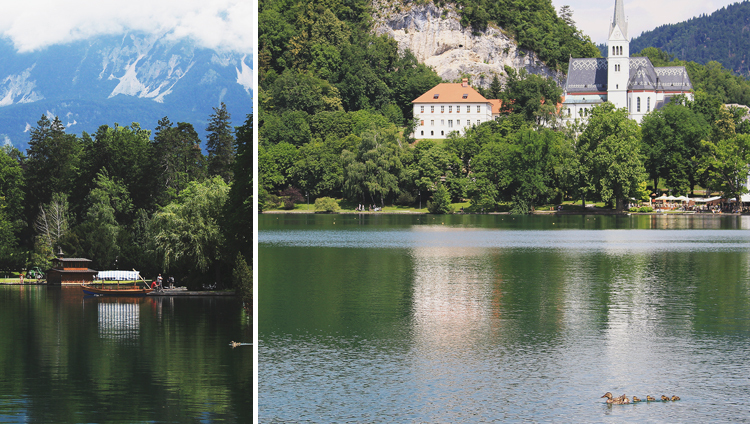 Every angle seems to offer a beautiful view, you'll be stopping every couple of minutes while walking around the lake to take a photo! 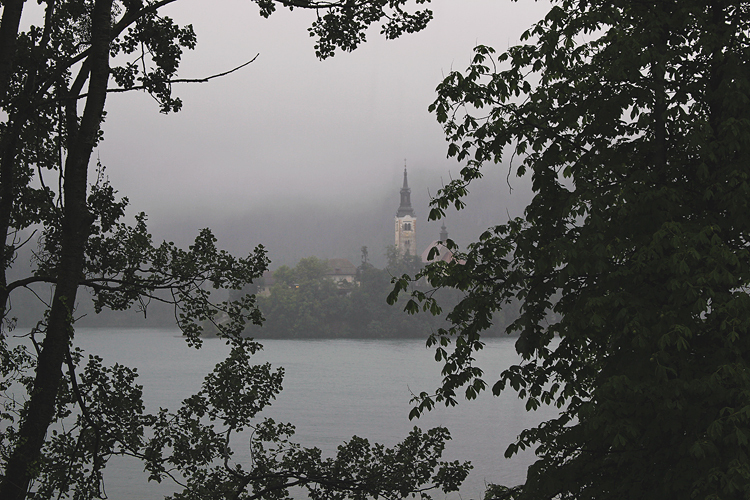 As with many of Europe's most beautiful locations, Bled has definitely become a bit of a tourist trap. Tour buses arrive in droves during the late morning and leave at around 4 pm, bringing with them people from all over the world eager to get that perfect #summer #selfie. 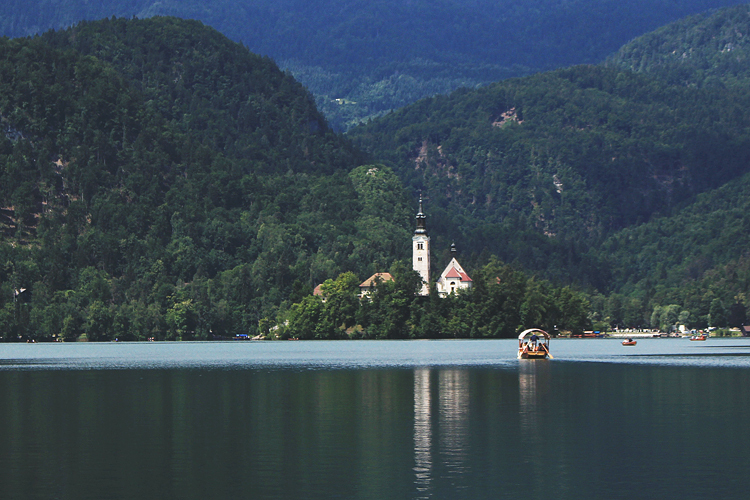 As I walked around the lake with my family, an Austrian couple in a campervan stopped their car next to us and asked for directions and to have a bit of a chat, holding up a long line of traffic behind them. 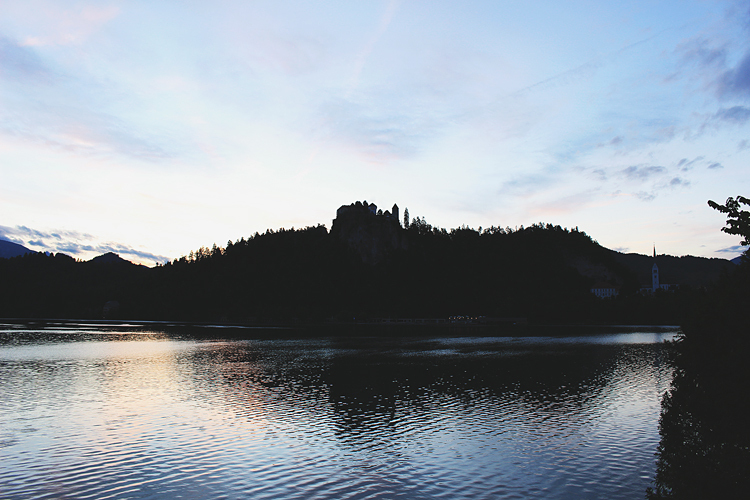 It does seem that in these kind of tourist destinations people forget any form of common courtesy just so long as they can maximise their own enjoyment. Nevertheless, I found it relatively easy to escape the hordes during my time there, aided in part by staying in a B&B for a couple of days. 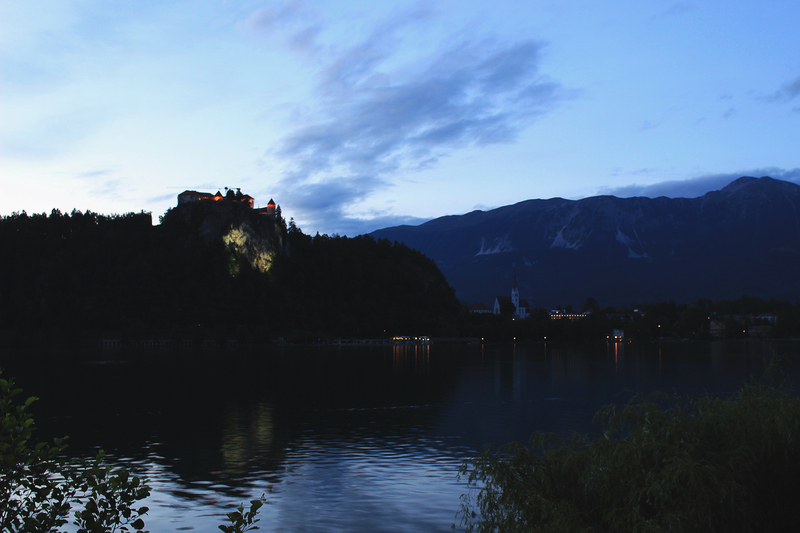 Bled is easily accessible from Ljubljana by train, an hour-long journey which makes Bled an easy day trip from the capital. 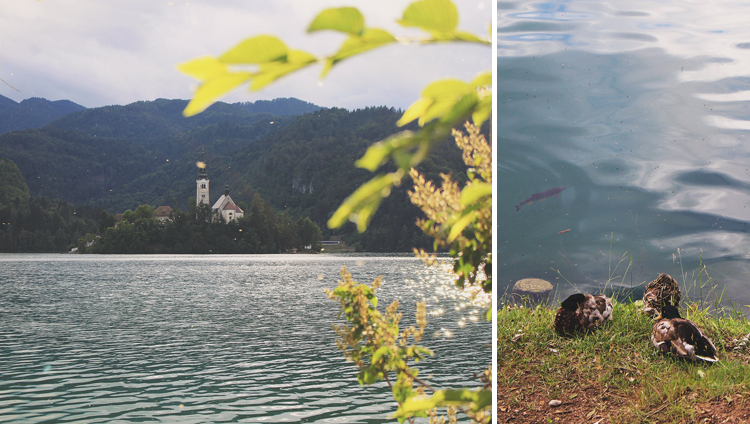 However, I'd recommend you make Bled your base for exploring the region and take a day trip to Ljubljana instead. I opted to stay in the lovely Villa Istra, a gorgeous old house that has been converted into a B&B. 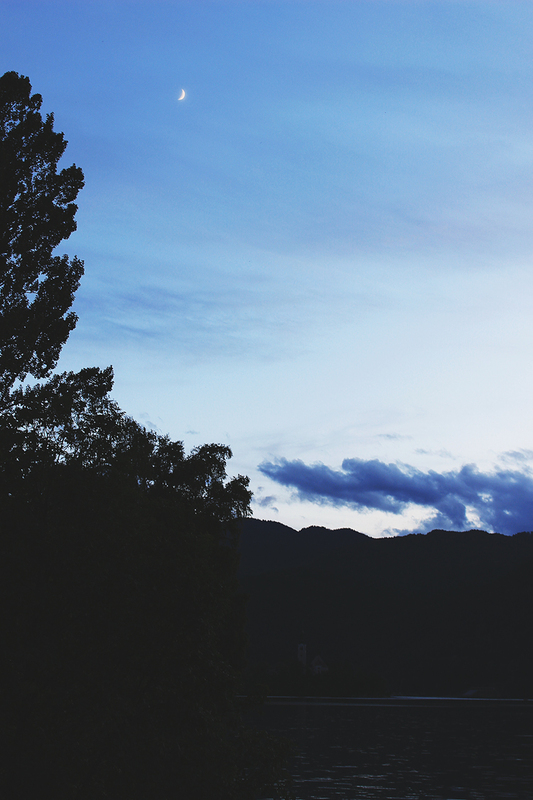 My room had an incredible view of the lake, so I would definitely recommend staying there if you're in the area. 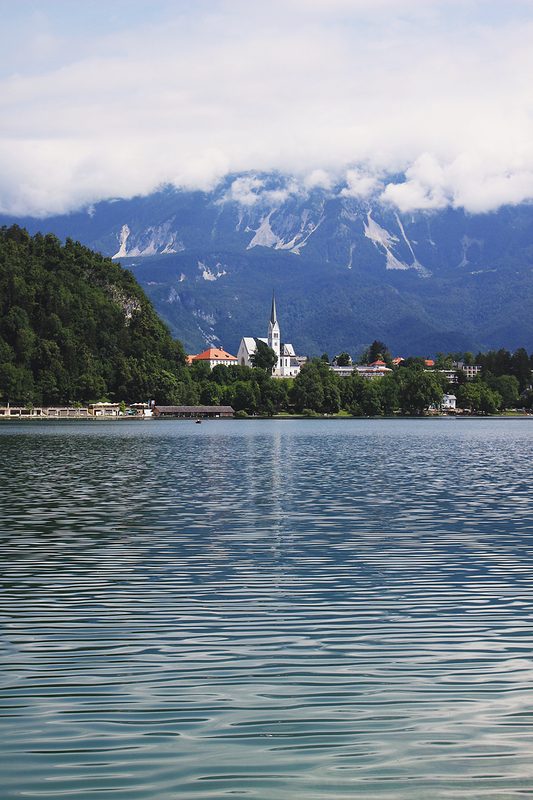 The entire region is stunning and if you're a nature lover you'll find more than enough to do to fill your time.